A powerful Yoga & Wellness experience in the Mexican jungle, tailored to reboot your mind, body and soul. 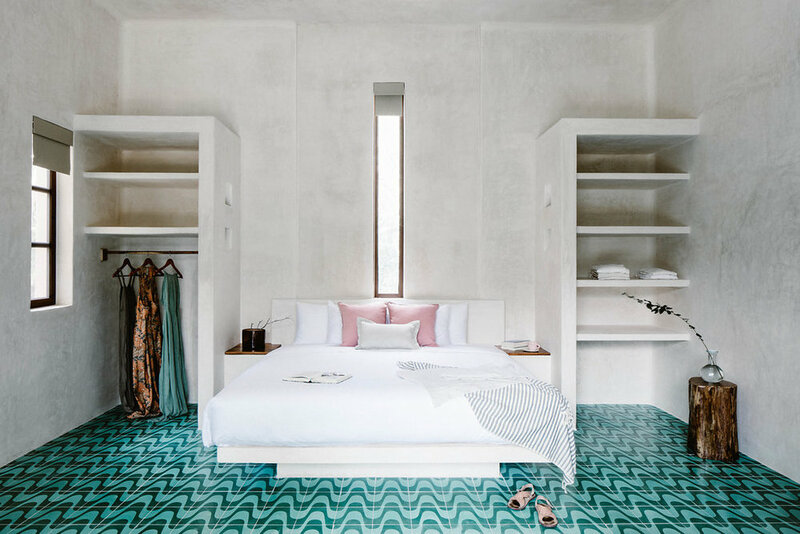 A unique opportunity to join a group of like minded, ambitious women for a 5-night retreat in the magical Tulum, Mexico. This immersion is for the driven women ready for self-exploration and personal development. Empower your wellness journey with daily yoga practices, nourishing meals & workshops to inspire a new lifestyle and guide you to a balanced way of life. 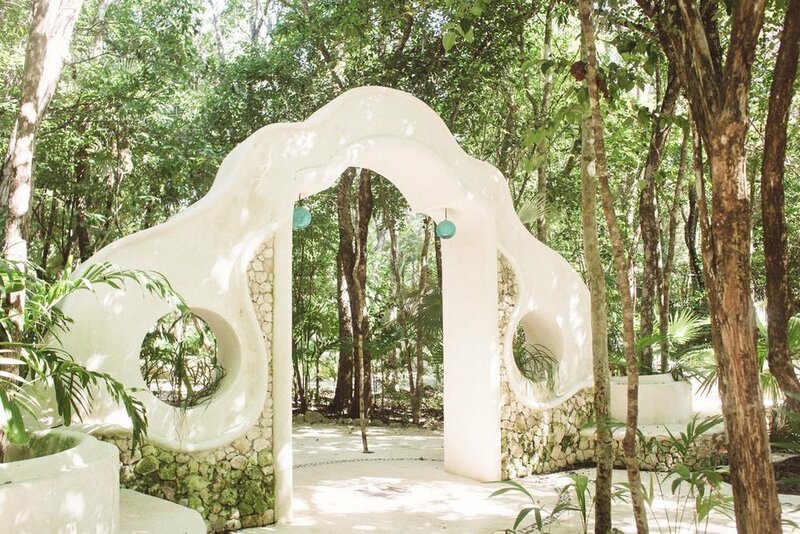 Holistika is a hotel and holistic center set in the Mayan Jungle, a 5-minute drive to Tulum town and a 20-minute drive to the beach. The community holds a plant-based restaurant, spa, pool, art space, yoga studio and a captivating sound gallery. Forget the alarm, the hotel is nestled into nature and you will be gently woken up by the singing birds. Daily Jivamukti Yoga classes (Vinyasa) where the focus will be on the mind-body-spirit connection, woven together with yoga philosophy, vinyasa sequences, breath work, chants, and meditation. Basic experience of yoga is recommended, hands-on assists and modifications will be offered. The talented chefs from Holistika will serve a specially designed plant based buffet for us daily. The food has been carefully selected to nourish and reboot our bodies. Picture colorful and vibrant vegetables, plant proteins and healthy fats from nuts and seeds. The food will leave you feeling cleansed and energised. We will use journaling and meditation as powerful tools for self-inquiry, healing and personal growth. You will be introduced to Essential Oils and Accupuncture Balls. There will be scheduled free-time where there is space for silence or connection with other women. 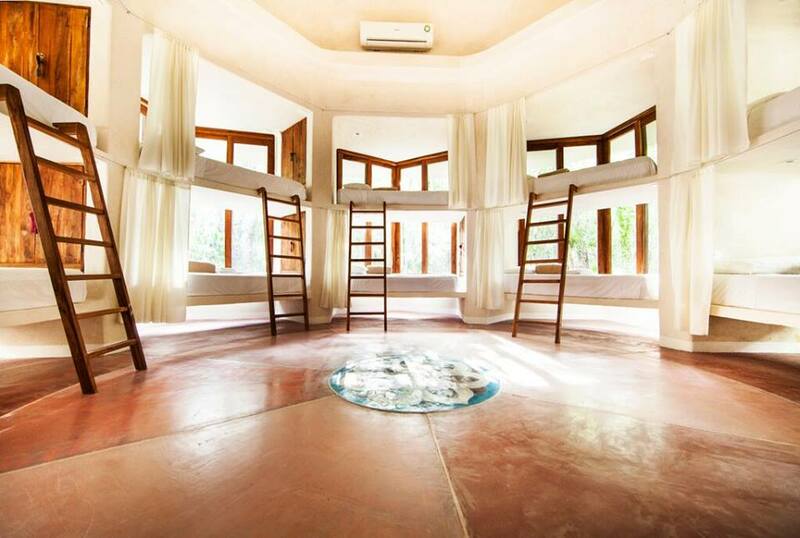 I work with a network of trusted healers and therapists in Tulum that can be booked by request. Treatments range from energetic healing, massage, reiki and astrology. These sessions can support you in opening, healing and restoring. Consult with me for a suitable treatment. Holistika has an Art Walk with captivating murals and installations made by visiting artists from all over the world. Get lost in the lush jungle and explore hidden gems, houses, signs and surprises. Spend some time in the tree house for reflection, chant in the dome or chat to visitor. The afternoons will be open for you to explore Tulum on your own or with fellow retreat guests. We will have a beach lunch at my favourite spot one day and one night will be open for you to try a local restaurant of choice. Make sure to pay town a visit too, it is charming in its simplicity. Shared living with friends or other female visitors at Holistika. Share a deluxe room with a friend or a fellow retreat woman. Have your own private deluxe room for privacy and silence. A non-refundable deposit of $750 is required to confirm your booking. The remaining payment is due 45 days prior to the retreat. Want to join the adventure? Fill in the questioner below so that I can get to know you a little better and I will get back to you shortly.